Make way for romanticism! And forward! Good music transcends and acquires deeper strength as it enters and deposits inside hearts truly in-love that has an emotional impulse of its own. 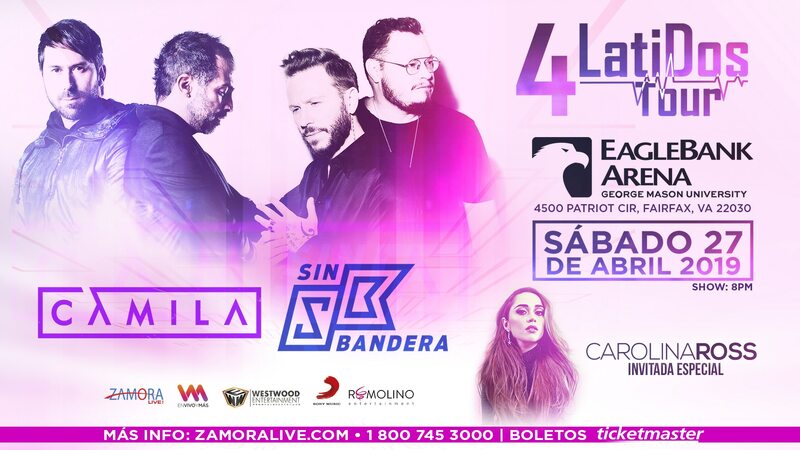 With the prolonged success of their current 4LatiDos tour, this is shown by Camila (Mario Domm / Pablo Hurtado) and Sin Bandera (Leonel García / Noel Schajris), two bands that reinforce something that has been said and repeated many times: Union make force.